A combo property with 960 acres that includes native grass pastures, improved grass pastures and tilled farm ground. This ranch overlooks the East Bijou Creek and is located minutes south of Agate, Colorado. 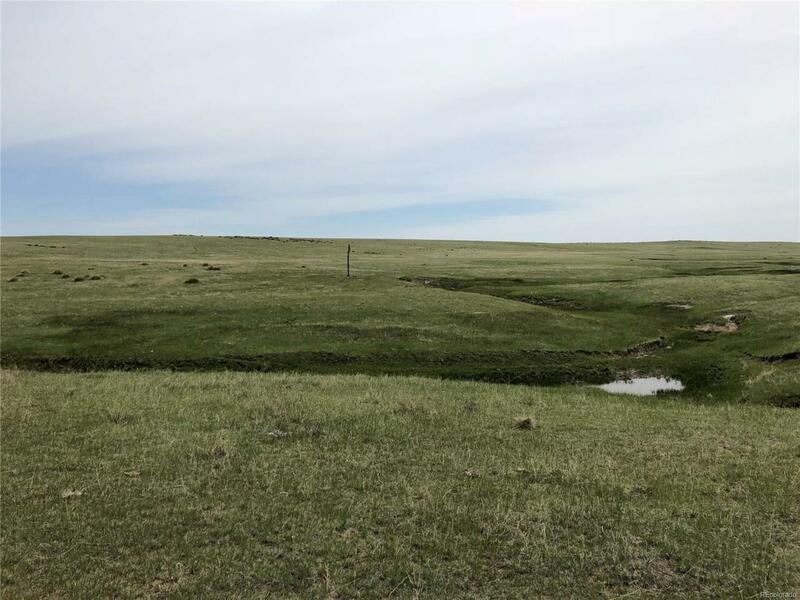 A great Eastern Colorado Hunting property with numerous Pronghorn, Mule Deer and Whitetail Deer. Theres a nice ravine the cuts through the property with several water holes, springs and a good pond. The ranch has electric service and a county road right of way. This is a nice little ranch unit to add to your operation or purchase as a startup. The seller is willing to split off and sell the north 320 acres seperately. The north 320 includes 170 acres of tilled farm ground and the balance is improved grass pastures overlooking the East Bijou. Offered by Hayden Outdoors Llc. The content relating to real estate for sale in this Web site comes in part from the Internet Data eXchange (IDX) program of METROLIST, INC., DBA RECOLORADO®. Real estate listings held by brokers other than Colorado Home Finder Realty are marked with the IDX Logo. This information is being provided for the consumers’ personal, non-commercial use and may not be used for any other purpose. All information subject to change and should be independently verified. Colorado Home Finder Realty is Greater Denver Metro Area's most innovative real estate team.